Has your workplace got an ant pest problem and are you in the Bristol area? We will help you identify and remove your insect pest problem from your commercial property. 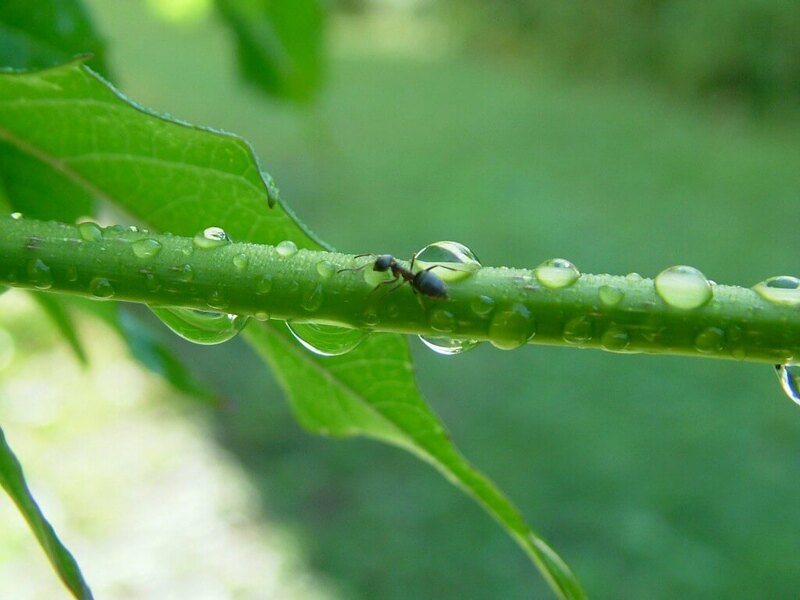 Ants and other small insect pests in Bristol are a regular nuisance in and around the Bristol workplace. The black garden ant themselves are usually considered disease free but can of course walk through unknown things before entering your commercial building. Once inside they will search for food supplies and then, through secretion of pheromone, leave trails back to their ant nests for more ants to follow. If left unchecked this can cause considerable damage to your workplace food. The primary problem with an ant infestation in your workplace caused by black ants (which are actually dark brown in colour) or the alternative Pharaoh ants (which are more yellow or light brown) is the pollution of food and work surfaces. Ant pests pick up and carry bacteria as they travel across drain pipes, toilets, animal faeces etc. This in turn can lead to colleague outbreaks of diarrhoea or worse. The Pharoah ants also have the ability to deliver a sting. What can we do to prevent or control your ant pest infestation problem around your commercial property? Through implementing swift and discreet solutions in your building we can tackle any bug or insect infestation that is causing your workplace a problem. Our products are human safe, pet safe, and even child safe, baby safe & pregnant woman safe. We will discuss options with you, and can have your problem resolved within hours of you contacting our insect pest controller. Our solutions do not simply remove the pest, but include preventing the pest from returning to your property in the future.